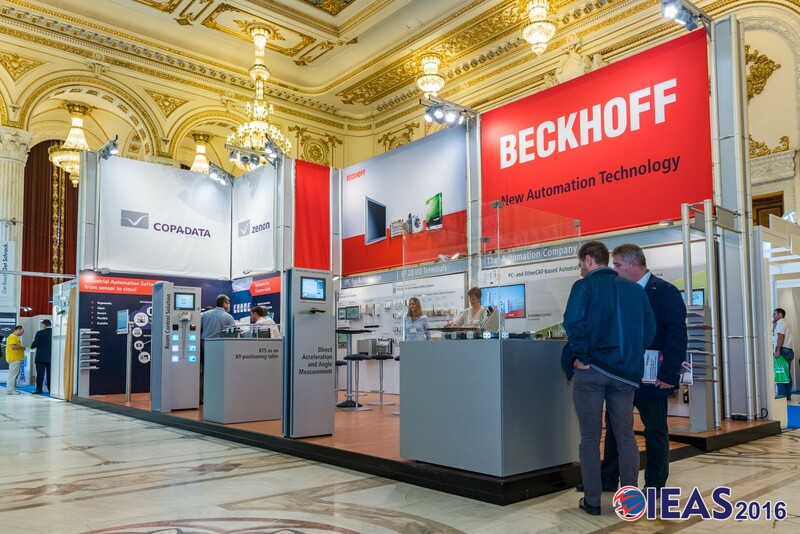 Information exclusively from the automation, electrical and energy industries, networking and new business programs, workshops and product launches, and conferences involving academics, business area and government sector. 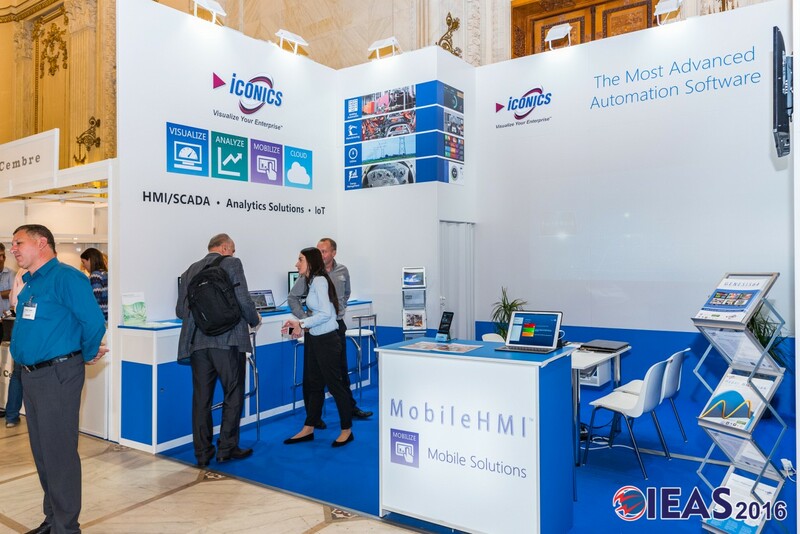 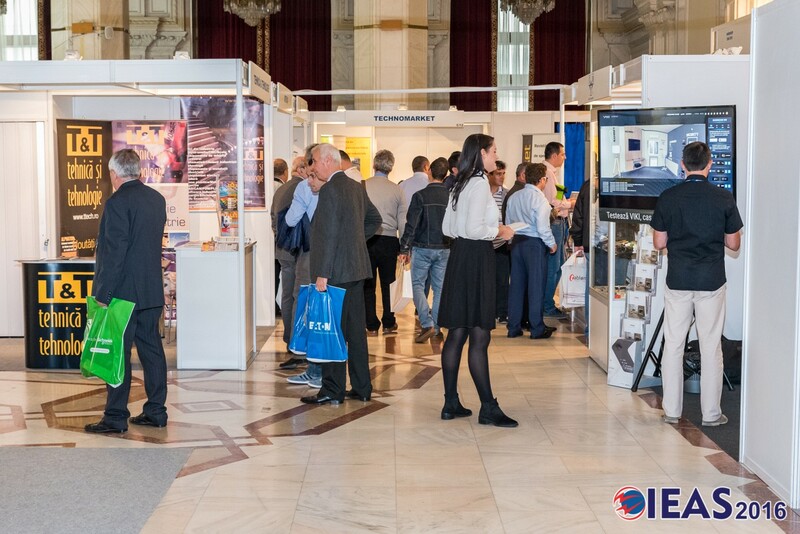 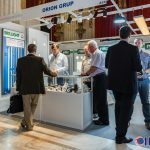 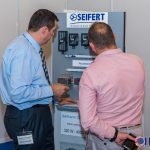 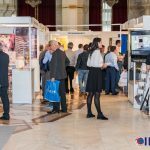 „One Stop Shopping, Digitus Professional – German Quality in Structured Cabling” – Consolight Workshop at IEAS 2018! 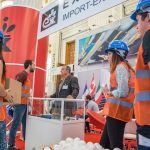 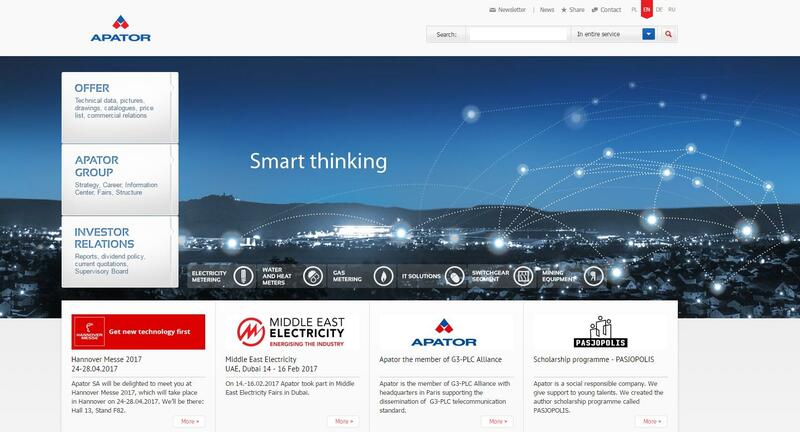 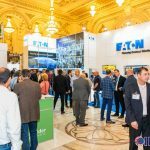 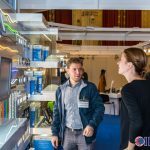 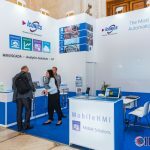 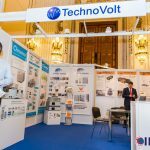 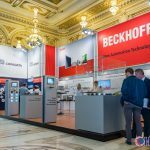 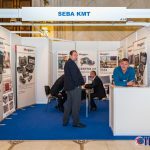 International Electric & Automation Show 2017 offers a different business platform achieved by an innovative concept. 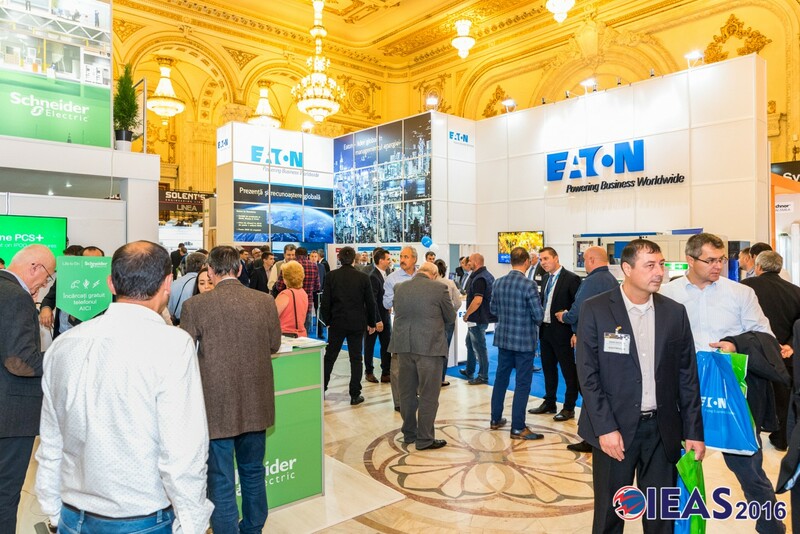 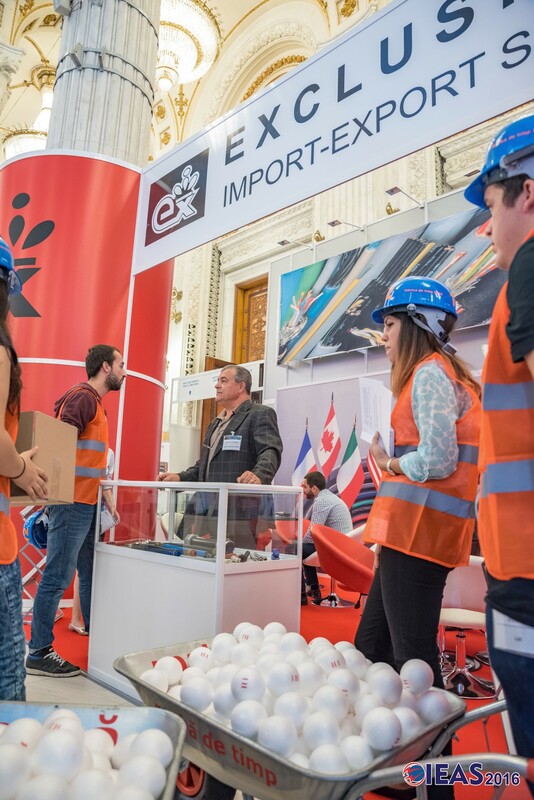 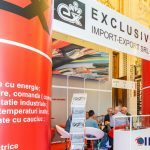 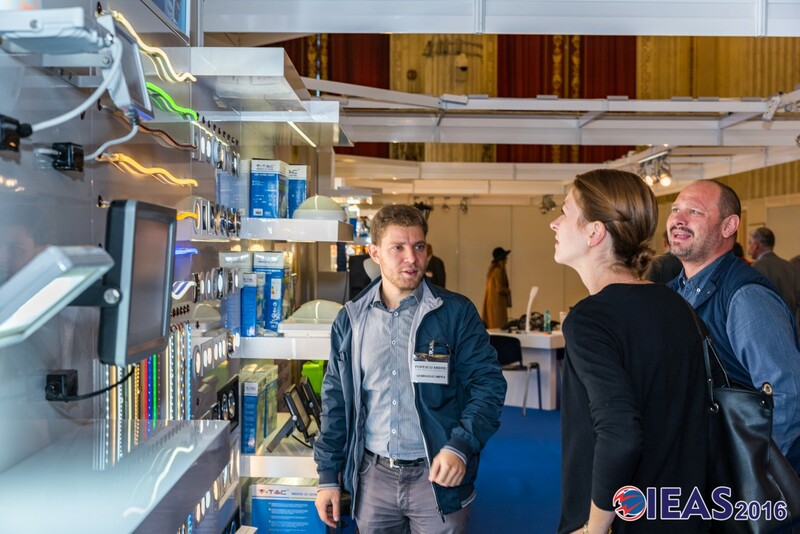 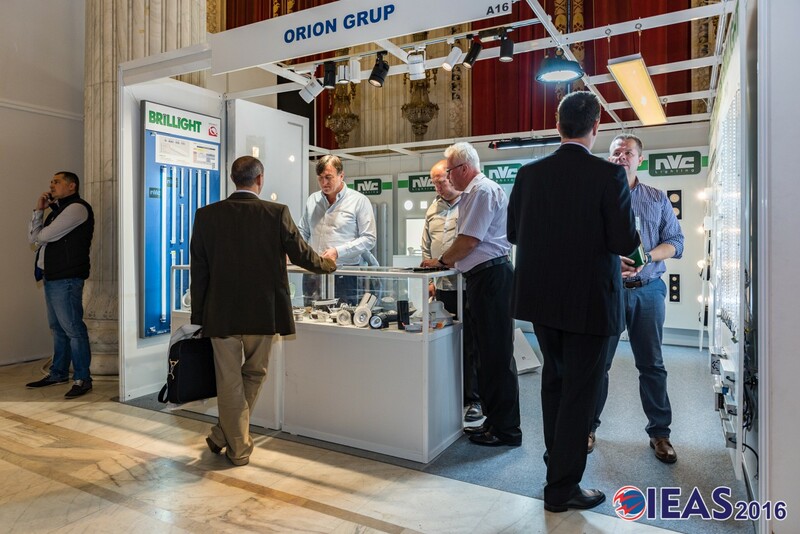 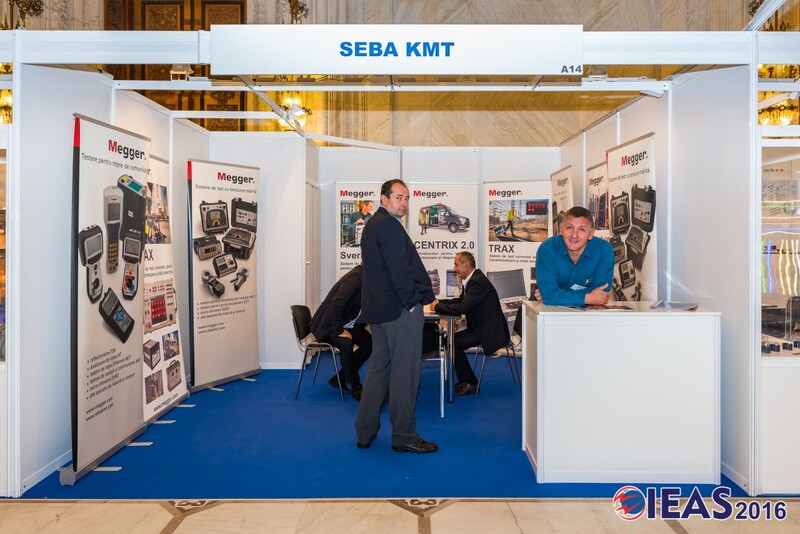 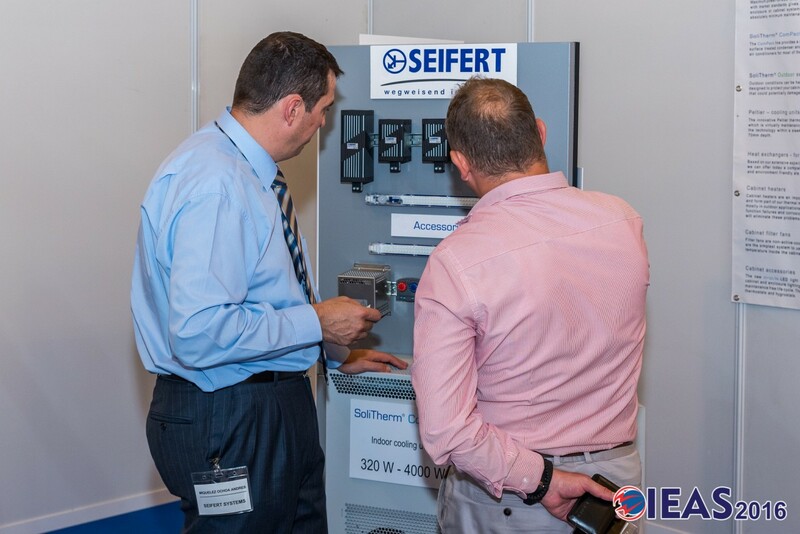 From 2005, IEAS brought together influential companies in the market of electrical equipment, automation and energy in one of the most important international technical exhibitions. 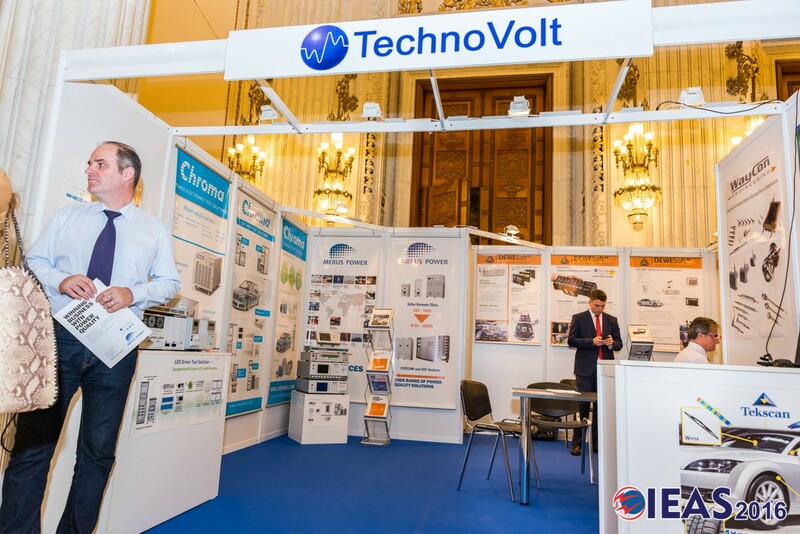 © International Electric & Automation Show. 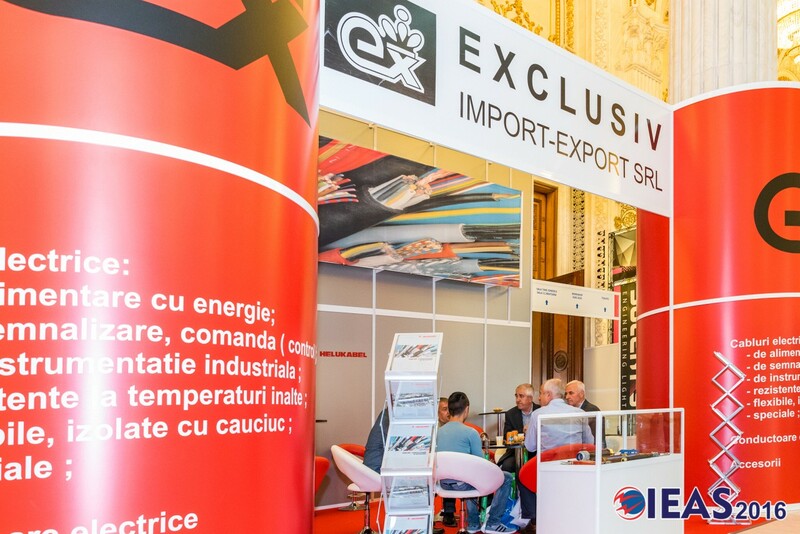 All rights reserver.